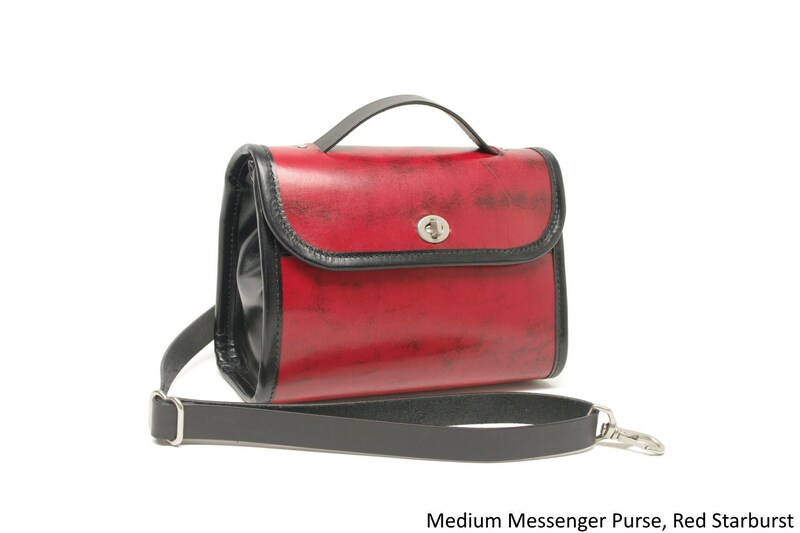 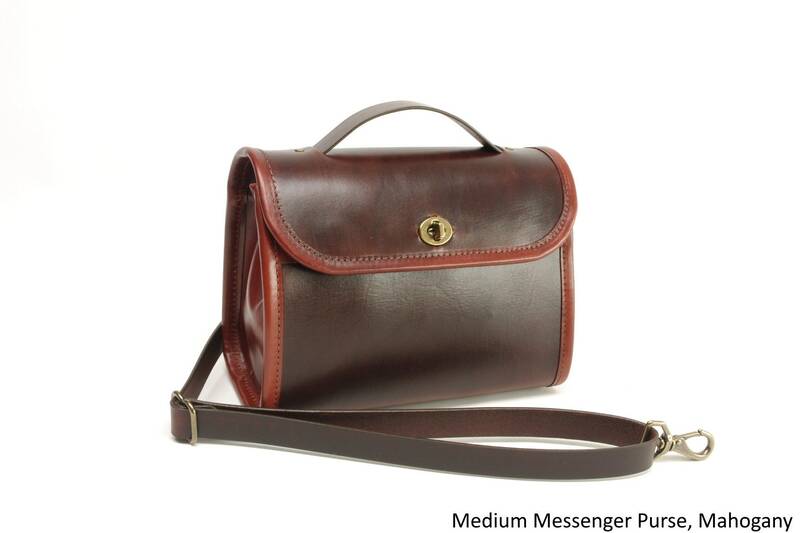 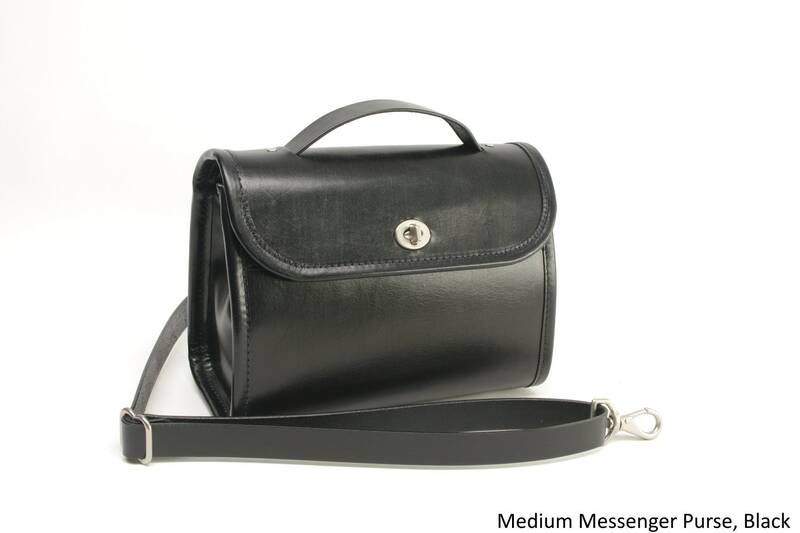 My Medium Messenger Purse is a medium sized crossbody bag with a messenger strap design, so it lays comfortably flat across your body. 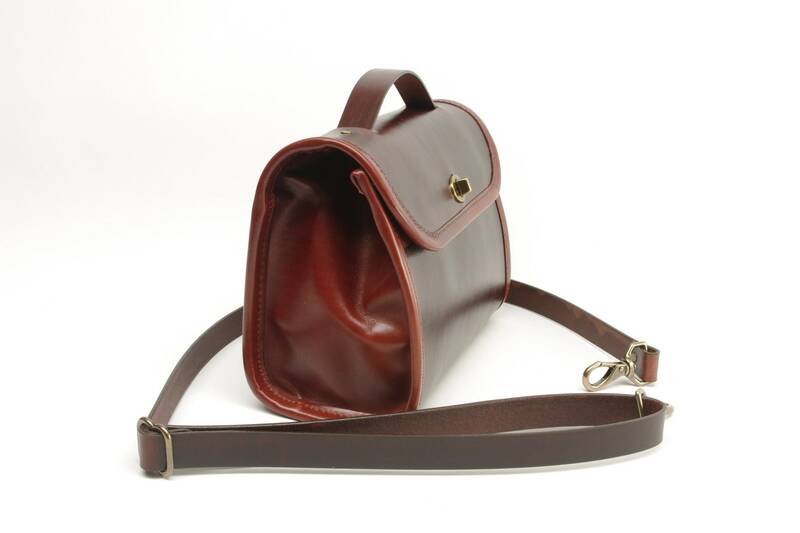 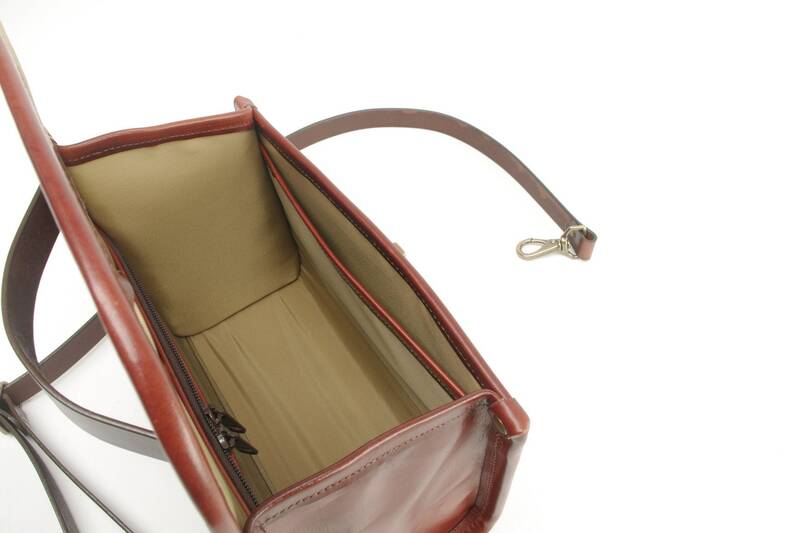 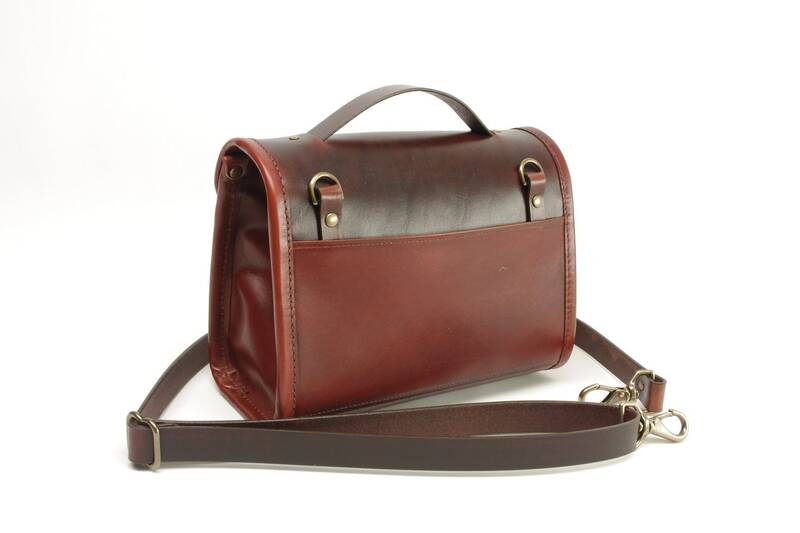 Made with firm oak-tanned leather, this bag softens as it breaks in, yet still retains its shape. 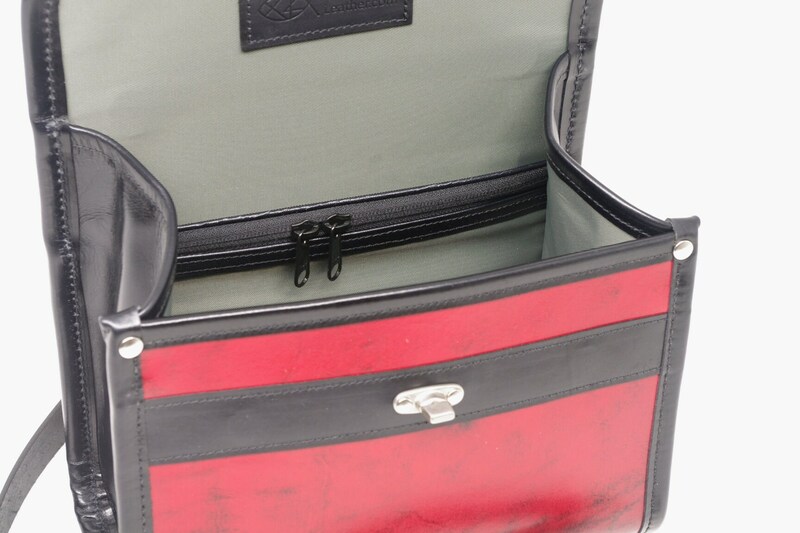 I close this bag with magnets and a turn lock so that the flap closes itself without a thought, and locking it is super easy. 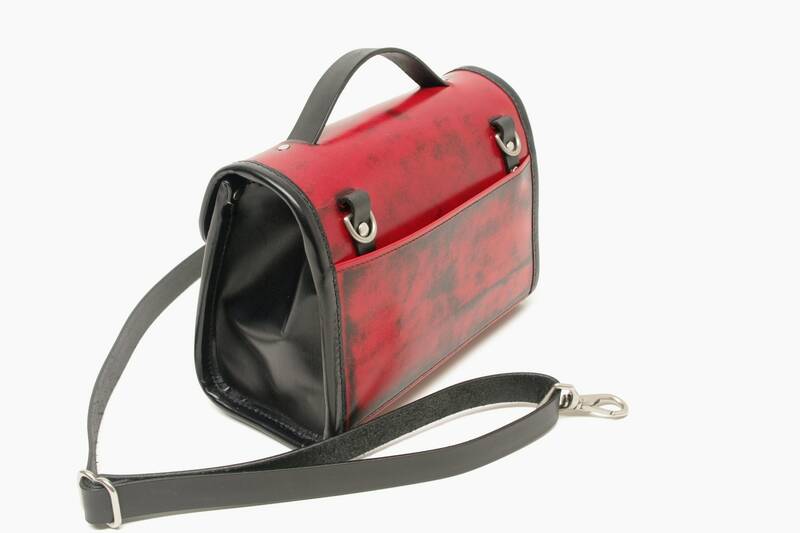 With an exterior phone pocket and waterproof lining, this bag is destined to become your every day carry. 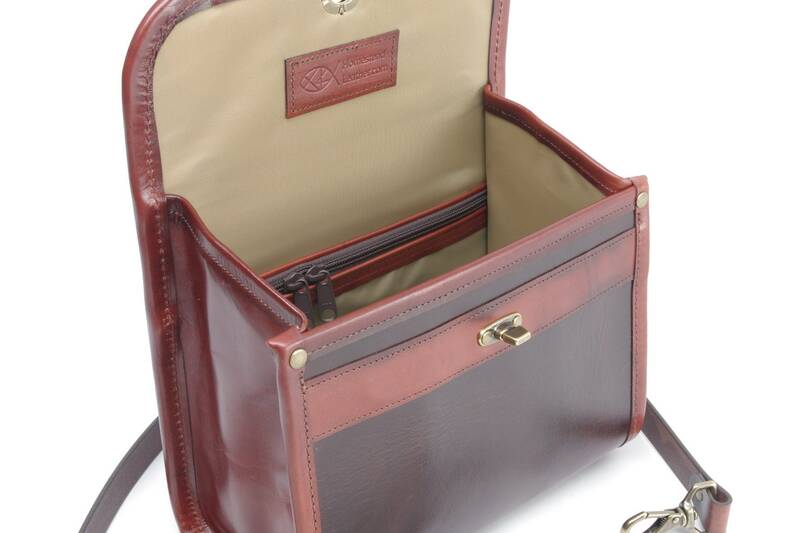 Add a monogram to your bag! 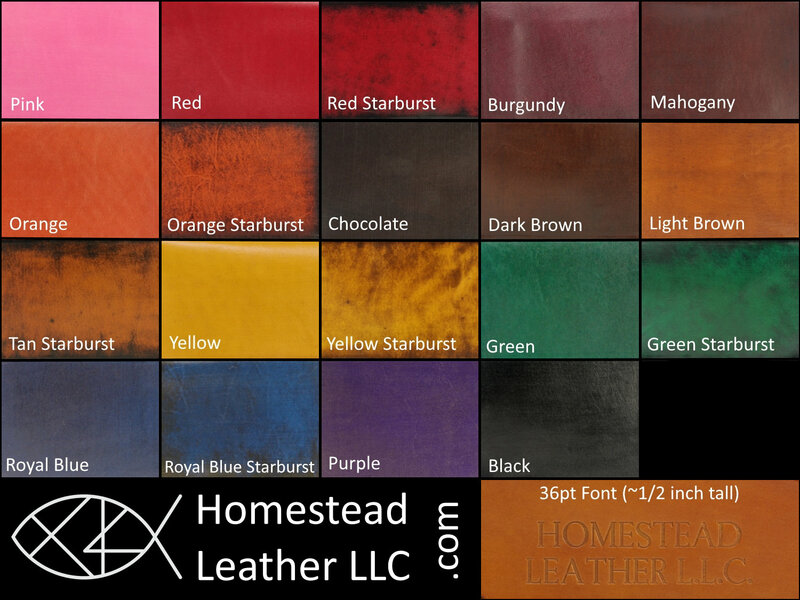 I am happy to stamp initials, a name, or whatever your heart desires.